Microsoft isn’t through expanding its reach into the App Store. The tech giant is close to, or has already purchased, personalized news reader Prismatic. That’s according to a new report from TechCrunch. A number of other tech companies, most notably Apple, have expressed interest in purchasing the startup as well. The app, which is available for iOS, Android, and the Web, is designed to offer news that you find interesting from a number of different specified topics. It originally landed back in 2012, and our own Christine Chan described it as “Pandora for news” in her review. The last major update arrived with version 2.0, which was unveiled in July 2013. 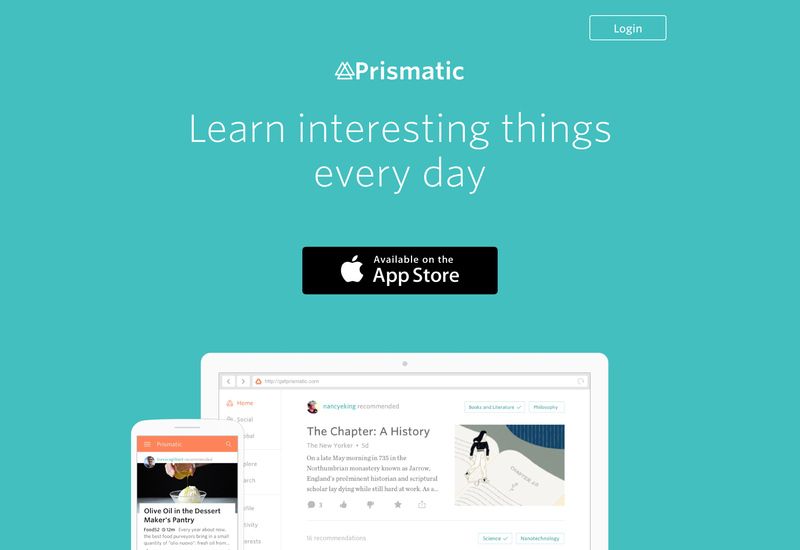 For now, Prismatic is still available to download on the App Store for free. It’s a universal app designed for the iPhone/iPod touch and iPad/iPad mini. Since Sataya Nadella was named Microsoft CEO a little more than a year ago, the company has taken a major shift toward providing software for mobile devices, especially for the iOS devices. 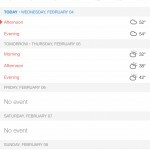 In early February, Microsoft purchased the powerful Sunrise Calendar app. That came on the heels of Microsoft acquiring Accompli in late 2014 for around $200 million. 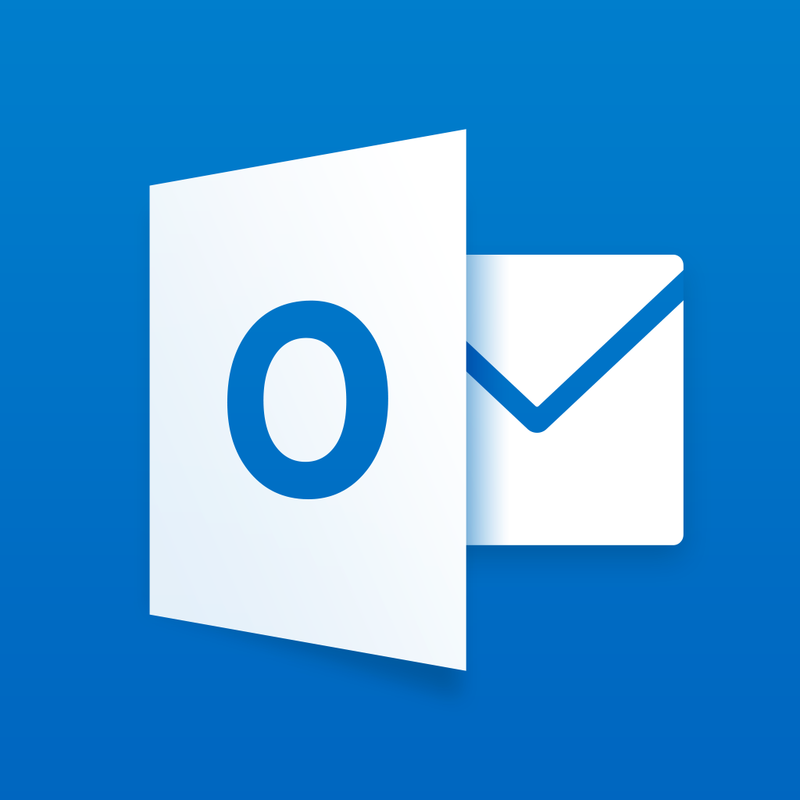 The company then released Microsoft Outlook for the iPhone and iPad last month. 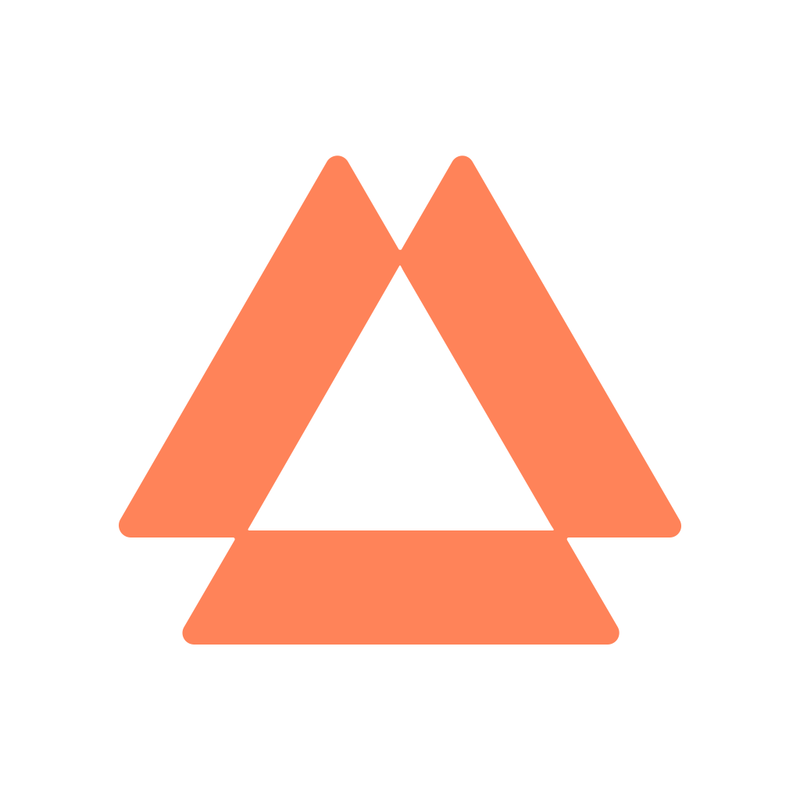 The widely praised title was named AppAdvice App of the Week shortly after its release. I’m interested to see what other app startups Microsoft scoops up in the next few months. Like it or not, the company is quickly becoming a big force in the App Store. For other app news and reviews today, see: Best new apps of the week: Forge by Adonit and Flipp, Knights of Pen & Paper 2 is heading to iOS on May 14, and Hey Mate, are you skilled enough to survive in this beautiful but challenging twitch reflex game?